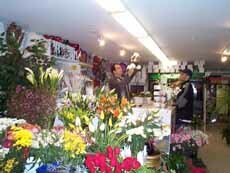 At , flowers are our business. We are pleased to offer a full complement of exotic	and Dutch flowers. All flowers are of the highest quality including our large selection of long stem roses. We	stock 16 of the most beautifully colored roses, which are hand selected on a daily basis in order to provide	our customers with absolute satisfaction. Our professional award winning staff is here to offer suggestions and answer any questions you may have. Deliveries can be done nationwide and internationally. We are located right along the Charles River on the Boston University campus at 714 Commonwealth Avenue, Boston, MA 02215. All	major credit cards are accepted. Please do not hesitate to contact our staff at 1-800-292-ROSE (7673). 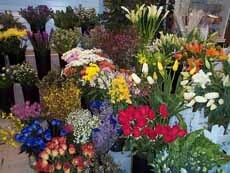 * Boston City Florist reserves the right to substitute similar flowers if a specific flower in the arrangement is not available at the time of the delivery. However we guarantee the same color cordination, look and feel.